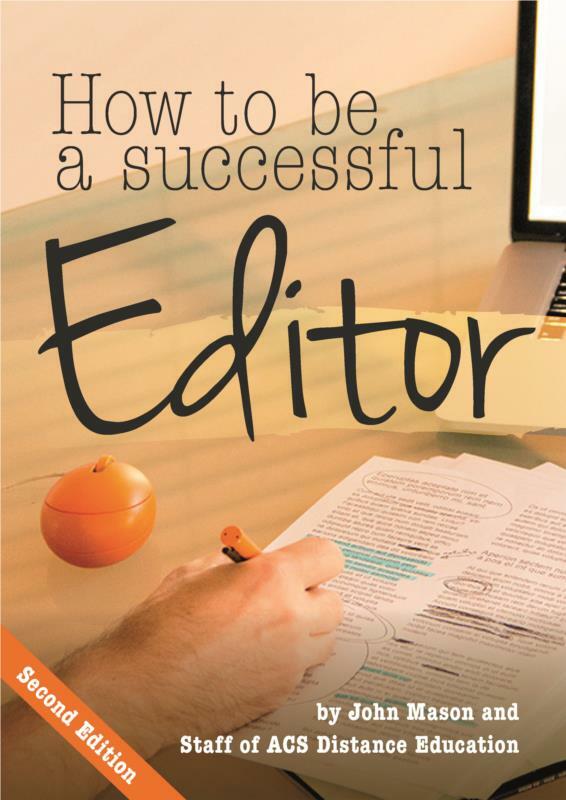 This 60 page ebook will give you lots of tips on becoming a successful editor or updating your practice as an editor. Like all industries, editing has evolved over the years. Written in 2014, this ebook is modern and up to date. Successful editors need to be across so many different writing styles, publishing media and audiences. Gain a competitive advantage in editing and discover what is required to be a successful and productive editor. Editing is not a single process but is best looked upon as a series of stages. Each stage follows a logical sequence from the initial securing of the work through to the final proofing. The Author of this ebook knows the business. John Mason has been writing books since the 1970’s and has over 100 titles published, some as printed books, others as ebooks. He has contributed to numerous magazines and has been the editor of 'Your Backyard' Magazine and is currently the gardening editor of Homegrown Magazine. CHAPTER 1 HOW MUCH EDITING?